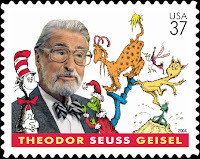 Theodor Seuss Geisel would have been 109 years old today. He was a writer, poet and cartoonist best known as Dr. Seuss!!! 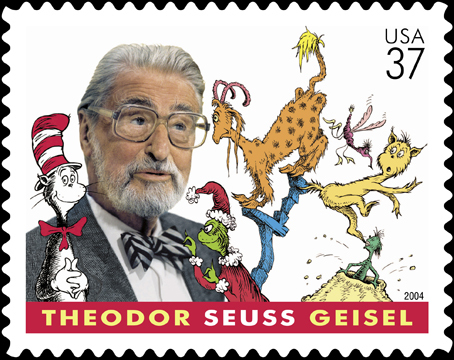 His work in children’s literature continues to entertain children today, and better yet it helps them learn everything from their alphabet, numbers, basic addition, and so much more! 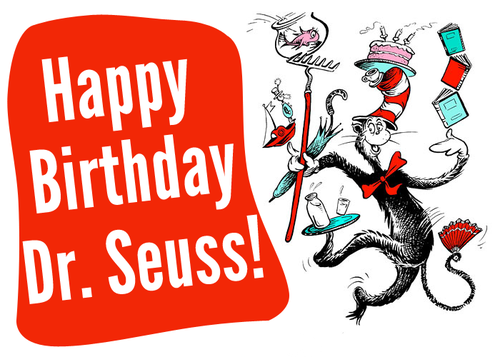 Since 1998 the National Education Association has marked his birthday as a celebration of reading with “Read Across America”. “NEA's Read Across America is an annual reading motivation and awareness program that calls for every child in every community to celebrate reading on March 2, the birthday of beloved children's author Dr. Seuss.” Through these efforts they also help to provide parents, teachers, and caregivers with resources to help them keep reading an important activity 365 days (366 day in leap years) a year. I personally have not participated in the event in a few years (I participated annually when I was a Girl Scout Leader), but the event remains one of my favorites! Reading opens a world of possibilities (both literally and figuratively) for all of us. It is so important to help to instill a love of reading in children, but it is also never to late to learn the love of reading as an adult. Adults and children alike have different ways of learning and comprehension. Fortunately today's world of electronic advances affords us a world of ways to read, or listen as some may prefer! 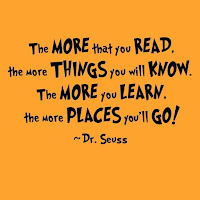 So whatever your preference I encourage you to pick up a book and start reading you never know the worlds you will discover! 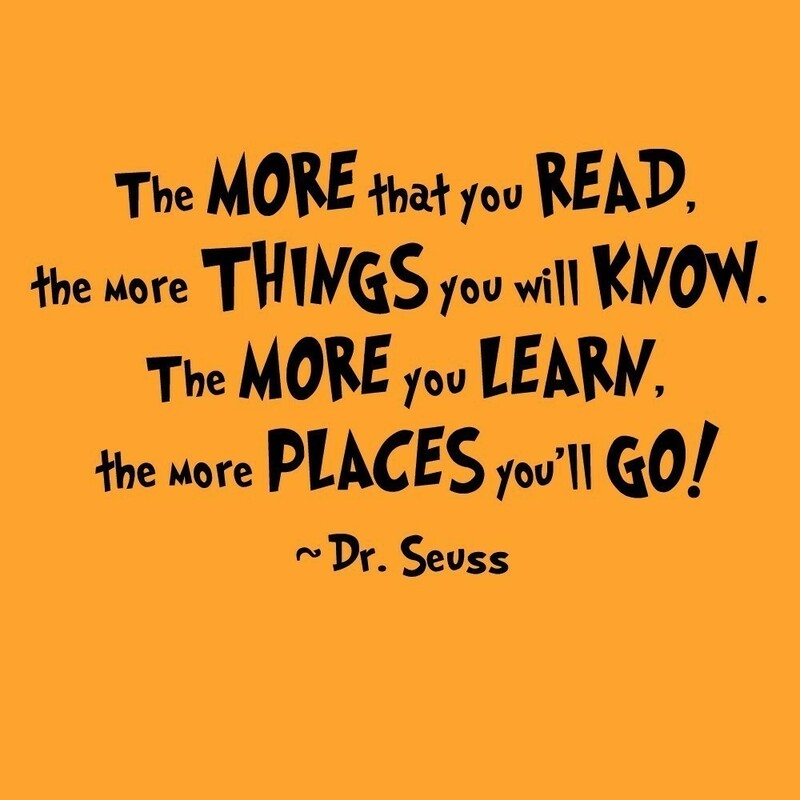 Whether you "Hop on Pop", or like a "Fox in Socks" there is no telling "Oh, the Places You Will Go" and "Oh, the Thinks You Can Thinks" when you read to a child (or read to yourself) you can visit "Mr. Elligot's Pool", see "Miles and Miles of Reptiles", or read "A Whale of a Tale", its “One of the Things You Can Do That Are Good For You”.